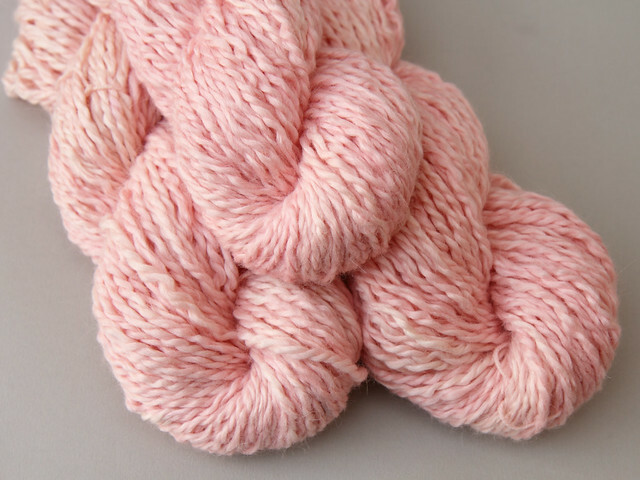 Marshmallow Cloud perfect for snuggly hats, scarves, mittens and snoods...you'll want to feel its softness against your skin. The 'baby' part means it's from the alpacas' first shearing; the finest fleece they'll ever produce. The fleece is sourced from Peru, where it is hand-sorted by highly skilled workers to ensure every batch is of the same fine quality. The mill helps the Alpaca farmers to implement ethical farming practices and supports their families by providing children's education programmes.